Dentistry is no longer just a case of filling and extracting teeth. Nowadays, many people turn to cosmetic dentistry, or ‘aesthetic dentistry’, as a way of improving their appearance, in the same vein as cosmetic surgery or a new hairstyle. There is a variety of treatments available to straighten, lighten, reshape and repair teeth. 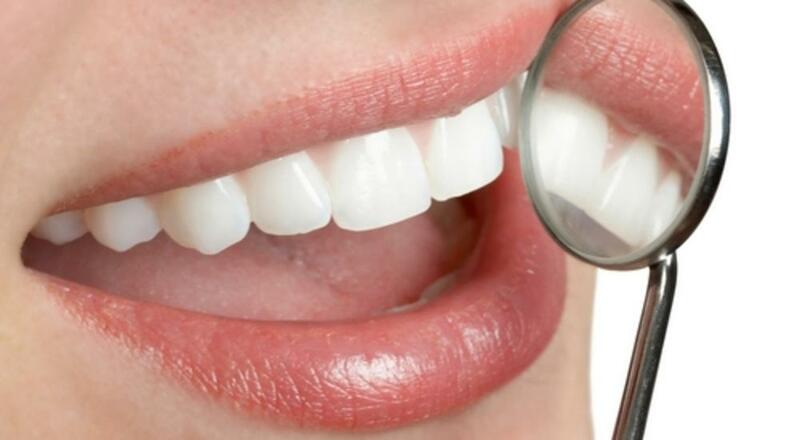 Cosmetic treatments include veneers, crowns, bridges, tooth-coloured fillings, implants and tooth whitening.